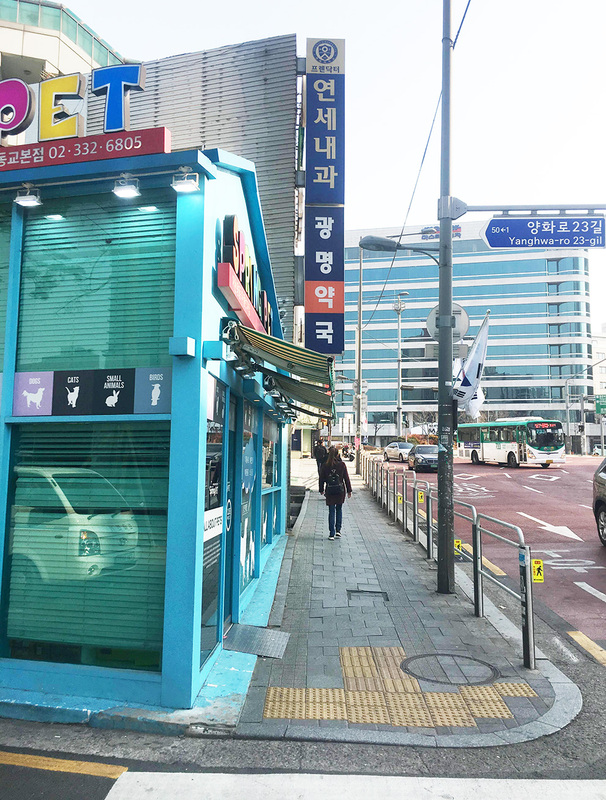 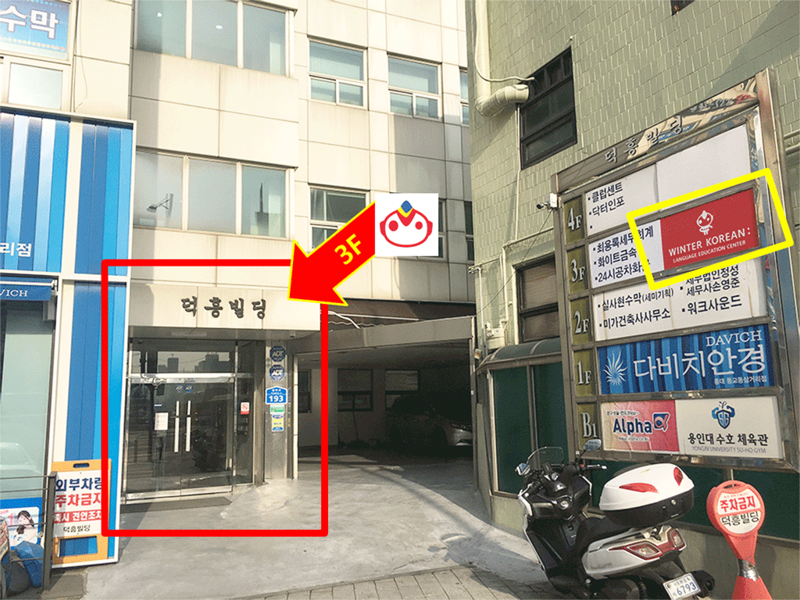 It is located around 3min from Gate 3 of Hongik Univ.. 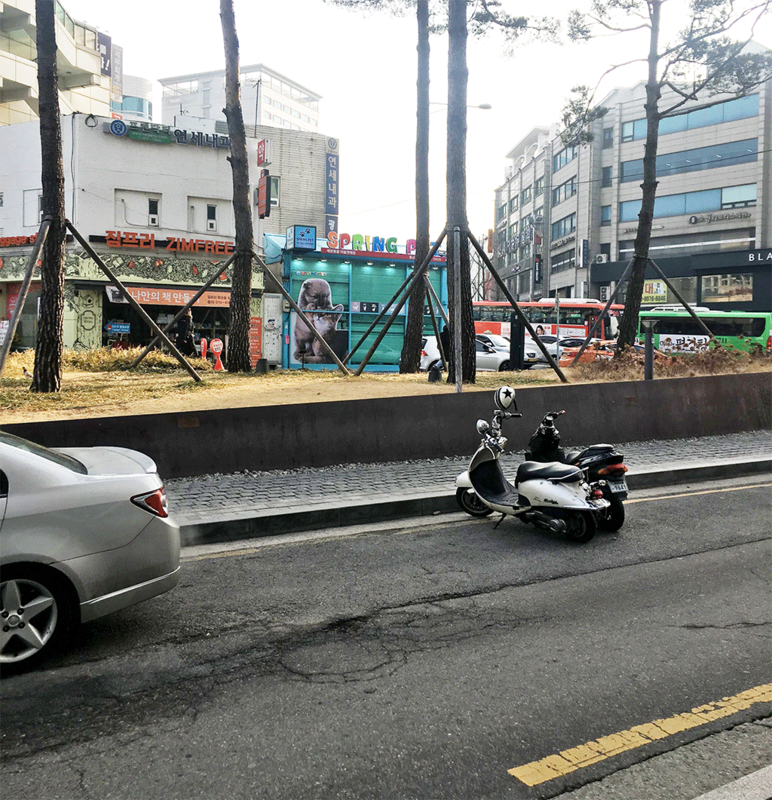 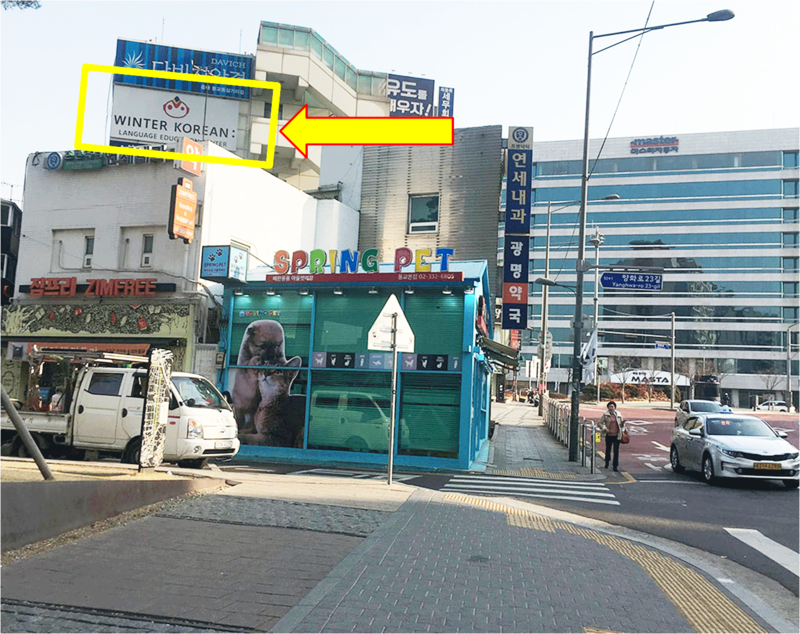 Pass the Spring pet and Yonsei Department of Internal Medicine, You could see Doeckheung building(have a store named DAVICH on 1st floor). 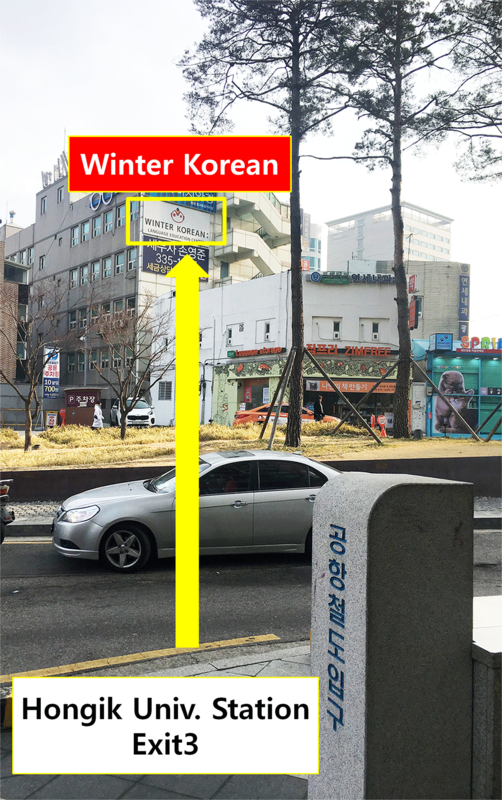 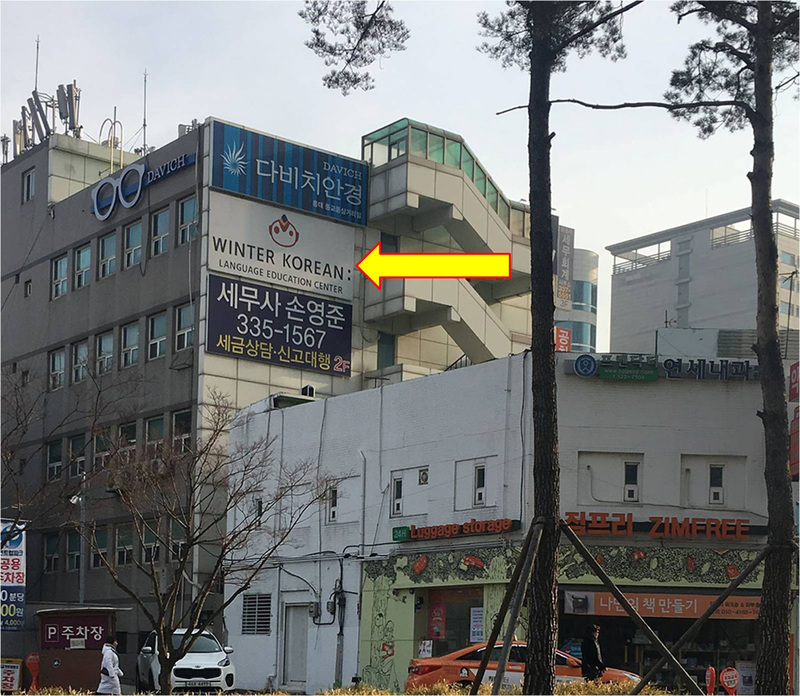 Winter Korean : Language Education Center is on 3th floor.